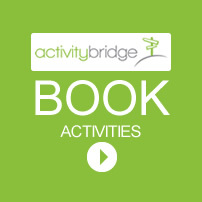 Muddy Foot Adventures has organized three events as part of the sports activities over Easter in Plettenberg Bay for the last few years. 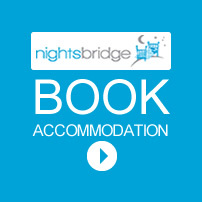 Each event has an element of adventure and caters for all levels of competitors. 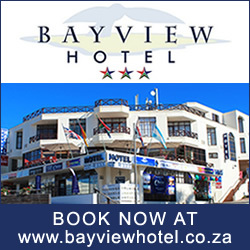 With all the events being filmed for Super Sport it is a great way to show of some of the natural beauty of Plett. All events take place in beautiful natural surroundings. 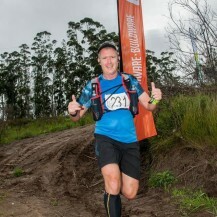 Muddy Foot Adventures makes donations to NSRI as well as the Sounds the Call (volunteer fire fighters). 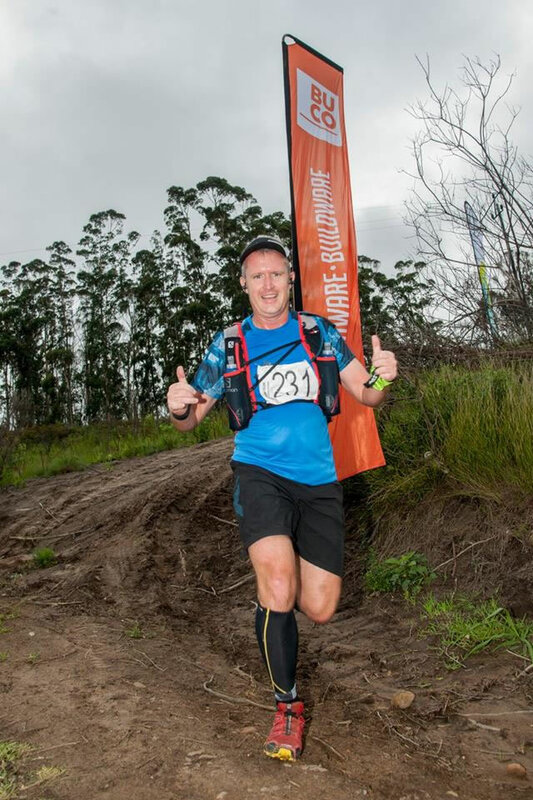 The weekend starts with The Trail runs at Cairnbrogie Farm and The Plett Trail Park . 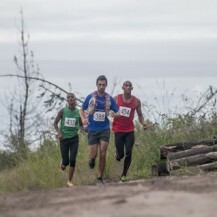 The runs cater for all ages and levels of fitness -1,5km of pram friendly, 5km , 12km and 16km for the more adventurous. The Kids Bike Ride follows the runs with U9 and U11s riding a loop course for 1 hour to see who can do the most laps. The BUCO Adventure rally Ride sees teams of two follow a rally style route book of instructions around Cairnbrogie and the surrounding MTO Plantations. The whole day is complemented by stalls selling food and other wares in aid of Sounds The Call (volunteer fire fighters). 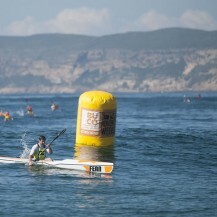 Easter Sunday sees the 12 th running of the BUCO Easter Surf Ski Challenge. The morning sees K1 and K2s racing over a 12 km course. 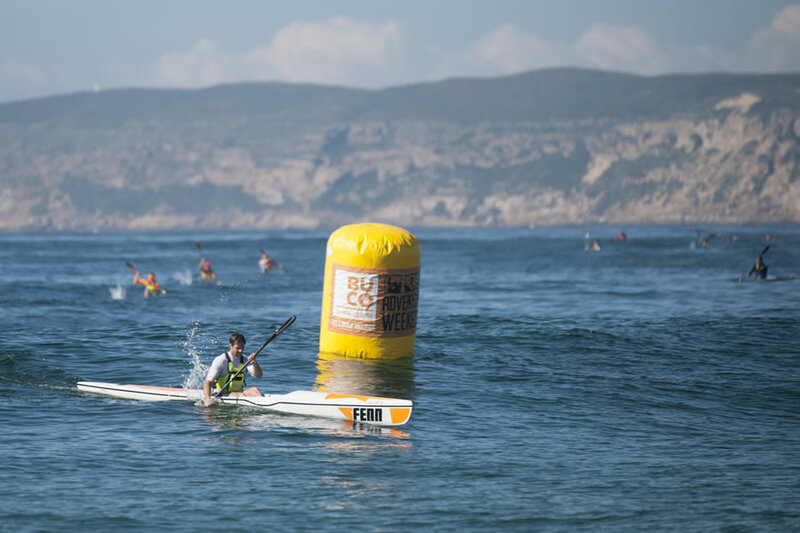 At lunch time The BUCO Dash for Cash takes place with paddlers racing 1000m in a knock event to see who will walk away with the lions share of R15 000-00 worth of prize money. 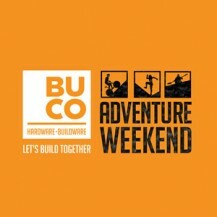 What makes the BUCO Adventure Weekend special? The Trail Runs cater for everyone young and old. Fit and not so fit. 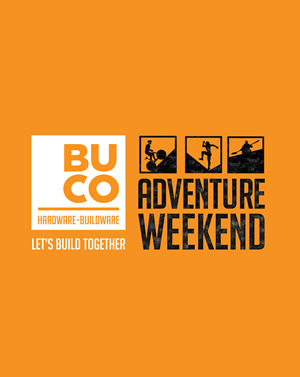 The BUCO Rally Mountain Bike Ride is the only one of its kind in the region. The BUCO Dash for Cash is also a one of a kind event. 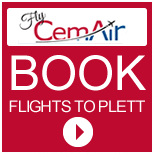 These events have been happening at Easter in Plett for the last 12 years.